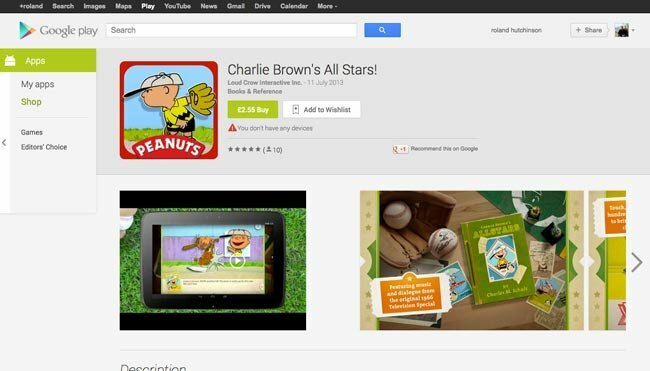 Google recently rolled out a new design for the mobile version of its Google Play Store, and now the web version of the store has had a new design. The new design of the web version of the Google Play Store, is designed to look cleaner an simpler, with enlarged screenshots, and now all the information is on a single page instead of tabbed pages. 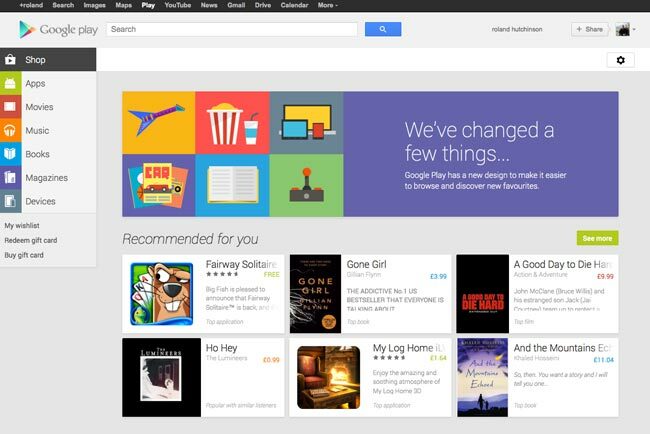 You can see the new design over at the Google Play Store.